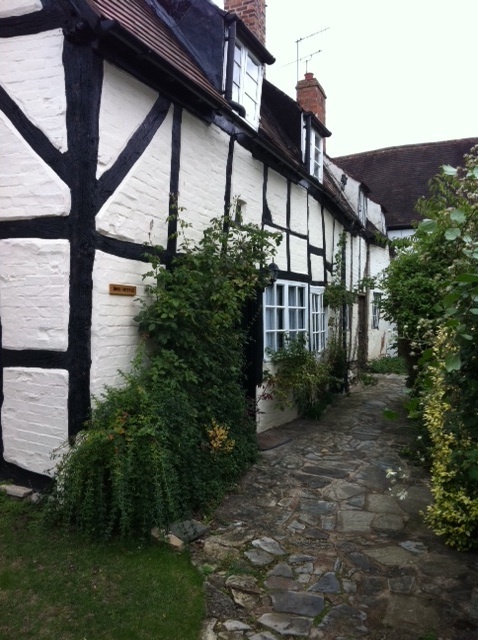 In September 2011, I stayed for a week in this very pretty cottage at Shottery, a small village on the outskirts of Stratford-Upon-Avon. Sorry the iPhone footage is narrow-frame; I'm not sure how to make it larger, if that's even possible. 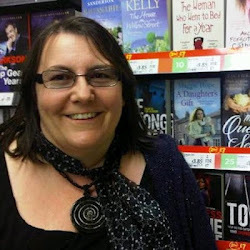 All suggestions gratefully accepted. 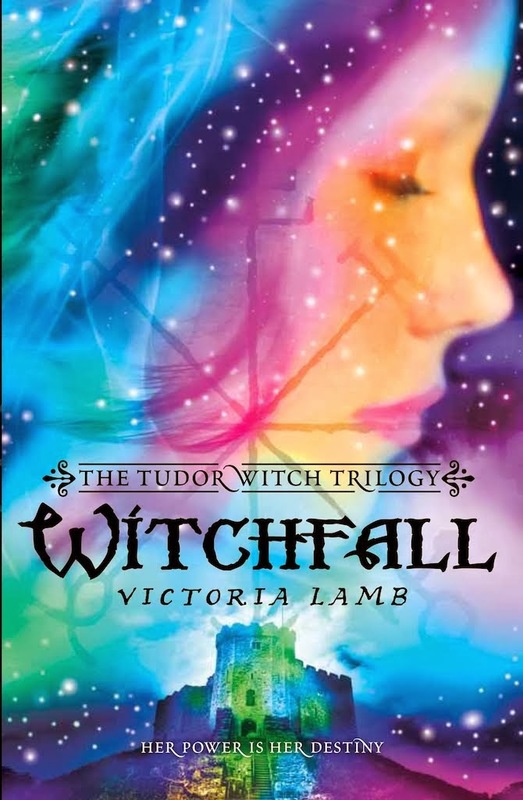 Apologies too for the sotto voce commentary - I had close neighbours in the little Tudor lane where I was staying, and didn't want them to think I was talking to myself! 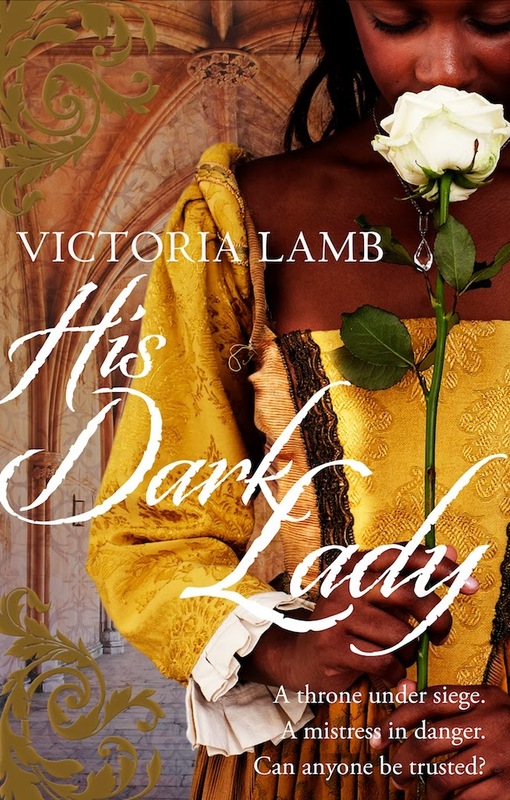 While closeted alone here, I worked on His Dark Lady, my sequel to The Queen's Secret, this time a novel about the adult William Shakespeare and his developing relationship with the 'Dark Lady' of his sonnets. 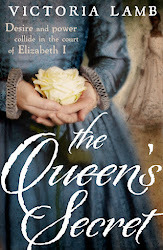 In the sequel, I suggest his infamous dark mistress to be none other than one of the Queen's own ladies-in-waiting, a mysterious woman named Lucy Morgan and a key protagonist of The Queen's Secret. 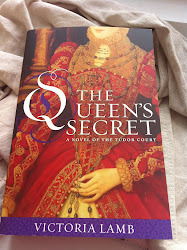 The Queen's Secret will be published in paperback in September 2012, though it's available now in hardback and on Kindle. Shakespeare himself chose to marry young, of course, possibly because his much older bride Anne Hathaway had fallen pregnant. 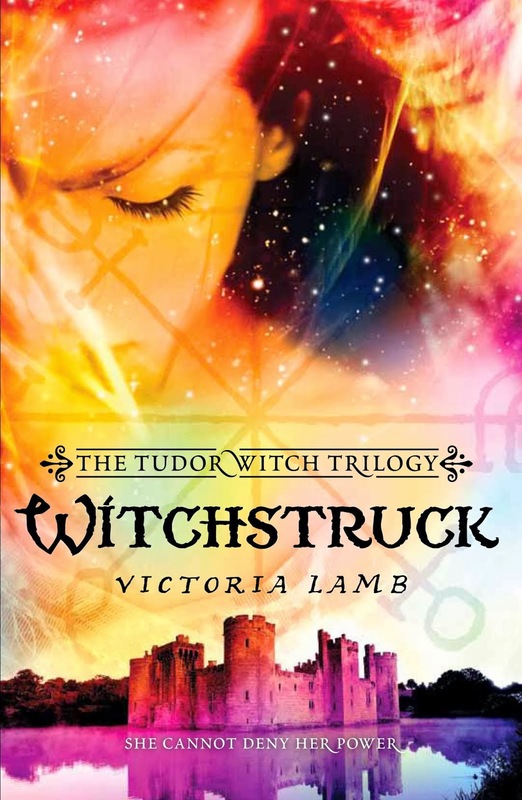 Anne Hathaway also features in His Dark Lady, where her on-off relationship with the mostly absent Will Shakespeare is explored as the novel progresses. 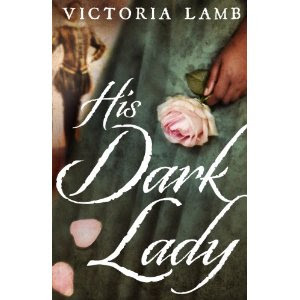 His Dark Lady will be published by Bantam in February 2013. Got me on the list? 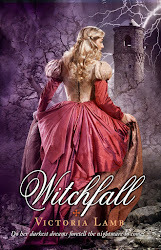 His Dark Lady: sneaky peek at the cover! 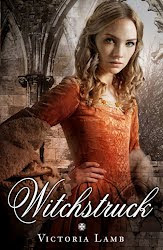 Win a copy of Witchstruck on Goodreads!